The Schuylkill Valley School District lies north/northwest of Reading metro, providing a picturesque view and beautiful living community. This area includes the Leesport, PA borough that many homeowners find to be a desirable, suburban location a lot of available real estate. Listings include homes for sale in Schuylkill Valley and Leesport homes that are ideal for a single family and include both attached and semi-attached homes. Those looking for a home in Schuylkill Valley or Leesport homes that meet their price criteria will find a choice of exceptional homes available in a wide range of prices to offer affordable housing to a wide range of budgets. Turn to Jeffrey Hogue for a realtor in Schuylkill Valley for Leesport homes on a comfortable acreage or a lot with a pleasing view. Those styles typically found in the Leesport Borough include traditional, contemporary and colonial styles for a variety of tastes. 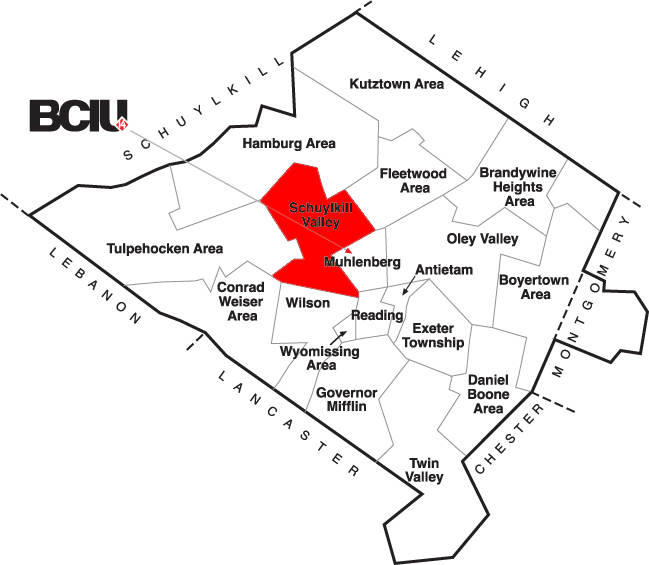 The Schuylkill Valley school district is another point of interest for families with children. The homes for sale in Schuylkill Valley School District and Leesport area give families the benefit of a beautiful area to live in with an outstanding school system that offers children a quality education. Schuylkill Valley Middle School and High School are two of the schools where families can provide their children an ongoing quality education. Here on the website you will find a wide range of styles from which to choose the ideal home in Schuylkill Valley or Leesport homes to meet your specific criteria and your budget. Make Jeffrey Hogue your realtor in Schuylkill Valley for Leesport homes that have all of the features that you have in mind. Styles and prices vary to meet the needs of families of all sizes and with a wide range of financial resources.